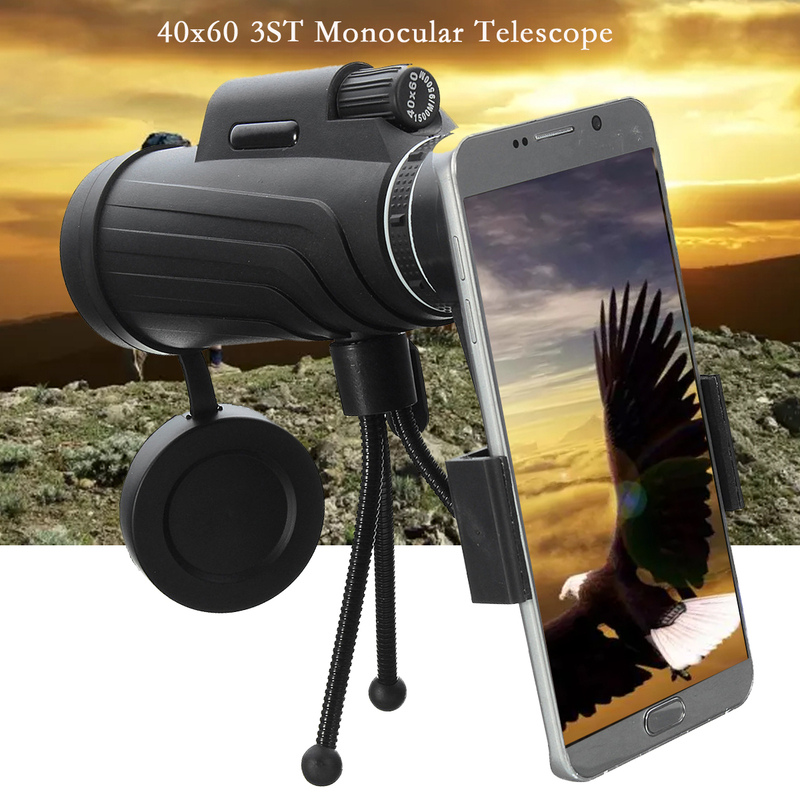 Application: Suitable for travel, vacation, walking, hiking, sports enjoy beautiful nature, view birds, watch sorts, general purpose. 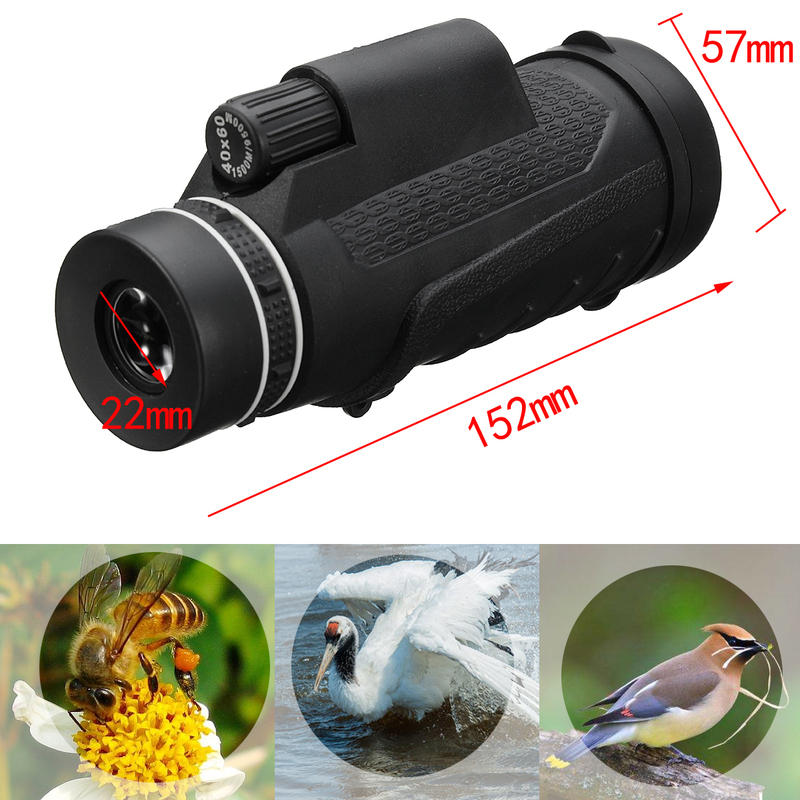 * The high-quality optics provide high quality image. 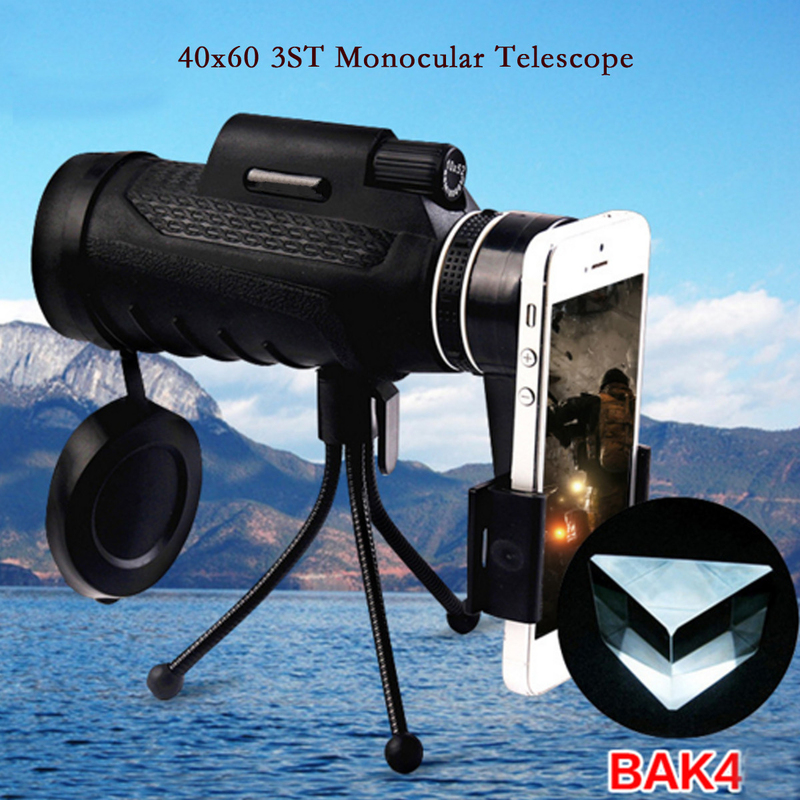 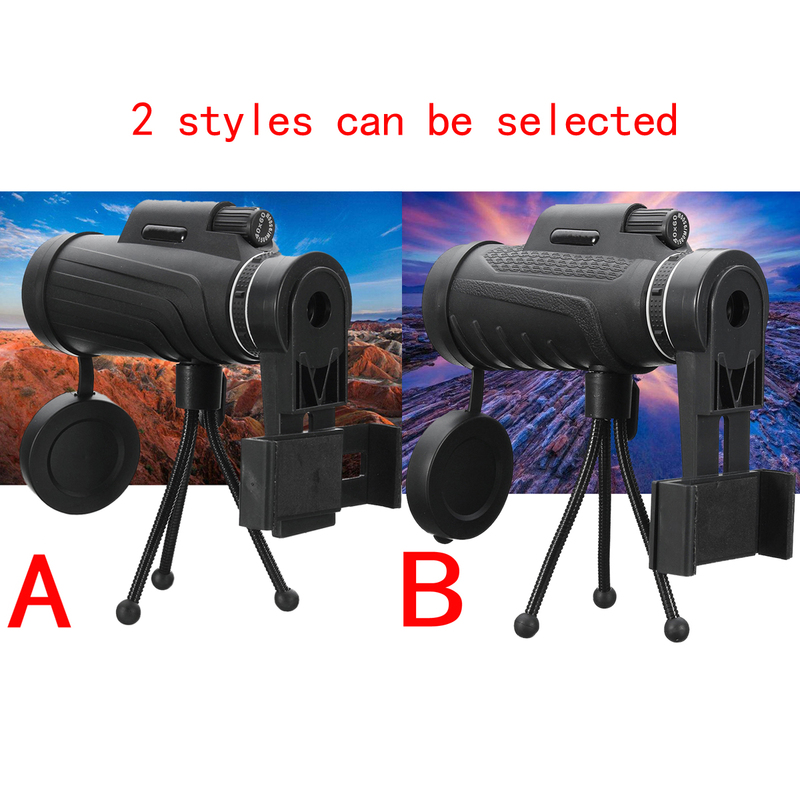 * Suitable for travel, vacation, walking, hiking, sports enjoy beautiful nature, view birds, watch sorts, general purpose. 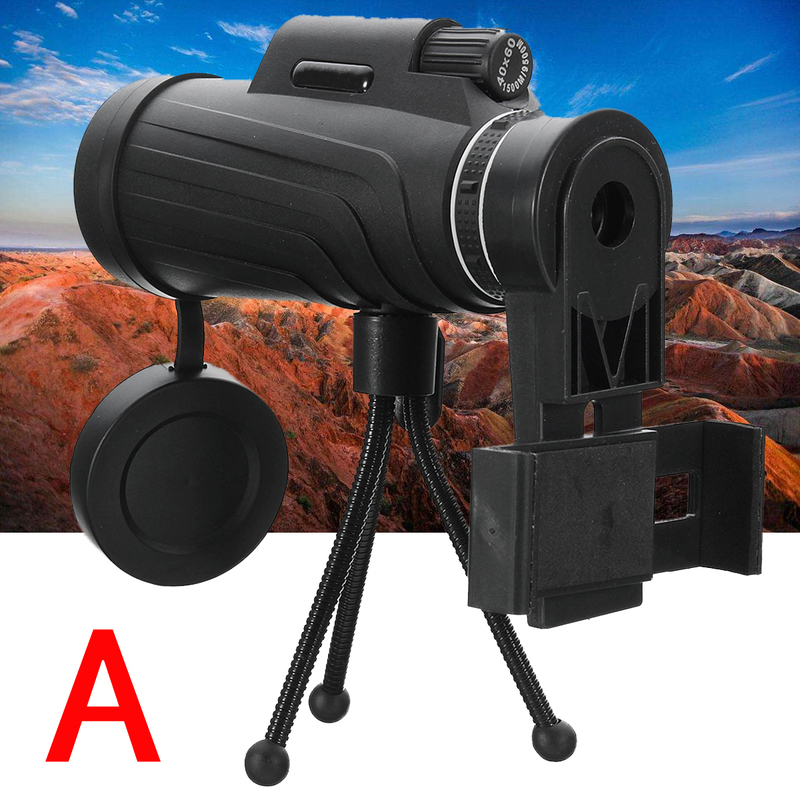 * Durable, high quality material is also suitable for harsh environments.